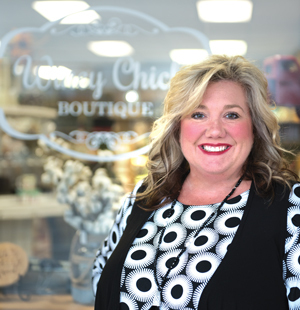 At Winey Chicks Boutique in Forest, the phrase “Be unique at Winey Chicks Boutique” is more than a tagline; it encapsulates an integral part of the store’s business model. 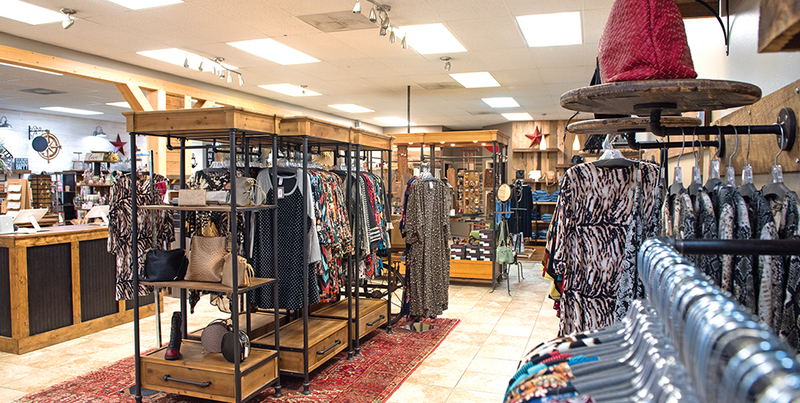 Owner Felecia Turner strives to change inventory as often as possible to ensure that customers, many of whom are regulars, have access to new items every time they visit. 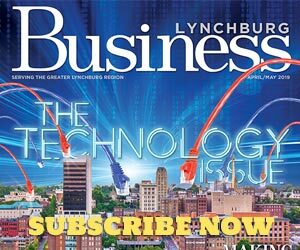 “Our inventory changes often and we are always looking for unique items to stock in the store,” she says. 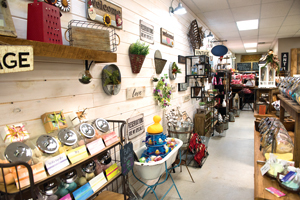 “Our customers laugh and say you better get it when you see it because it will be gone if you don’t!” Customers can browse recent arrivals on Winey Chicks’ website and Facebook page. 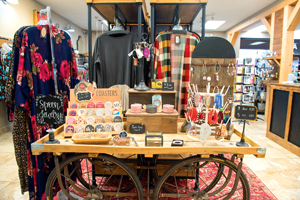 Items created by both local artisans and more distant artisans who attend trade shows are available for purchase at the boutique. Turner makes it a point to select items with her customers in mind.